Riding on your own can be fun, but riding with other people of a similar ability is a great way to get even more out of cycling. You'll meet like-minded people, share cycling tips and experiences, see new places and even be motivated to become a better rider. You can get into group riding by joining a local cycling club. They will welcome you along just to try it out for a couple of rides. 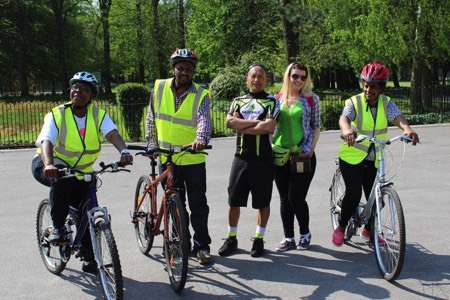 But if you can't find a group for you, or don't feel ready for one yet, try an organised social ride or guided ride to enjoy cycling with others in a friendly relaxed atmosphere. You’ll be guided by friendly British Cycling ride leaders along carefully-planned routes perfect for you. With three different levels, 'Easygoing', 'Steady' and 'Challenging' there’s something for everyone. 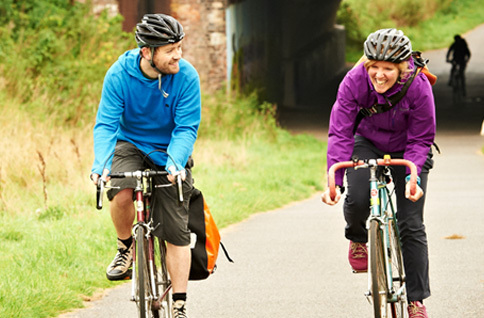 British Cycling's Ride Social is an easy way to find other like-minded cyclists and get out on your bikes together. You can look for communal rides or find a local cyclist to become your riding 'buddy'. 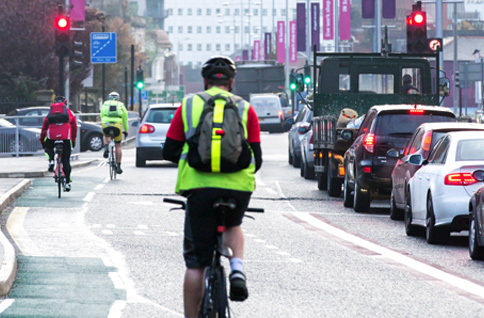 An organised monthly ride to work to build confidence, learn to ride more safely, or just enjoy the company of a group. When? The last Friday of every month. British Cycling’s Breeze programme gets women riding bikes for fun and fitness. 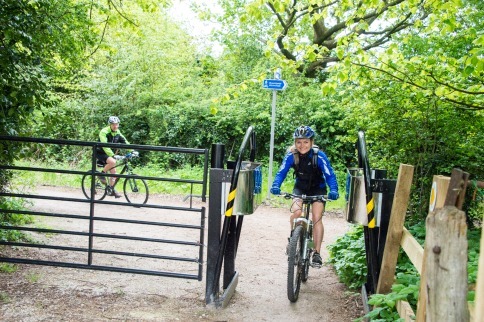 All ages and abilities welcome on rides from three miles to 30. 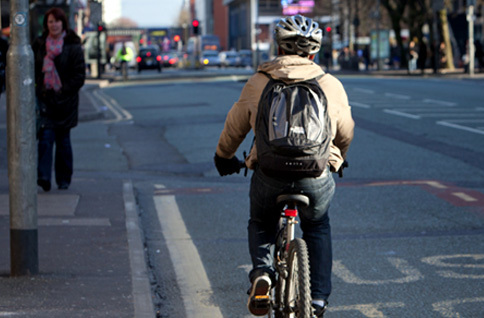 Short rides from Manchester city centre to places with scenic, cultural and historical interest.